I am working in the prosperous South Korean advertising industry for past many years. Recently, my organization entrusted me with the task of purchasing channel letter bending machines and CNC engraving machines. 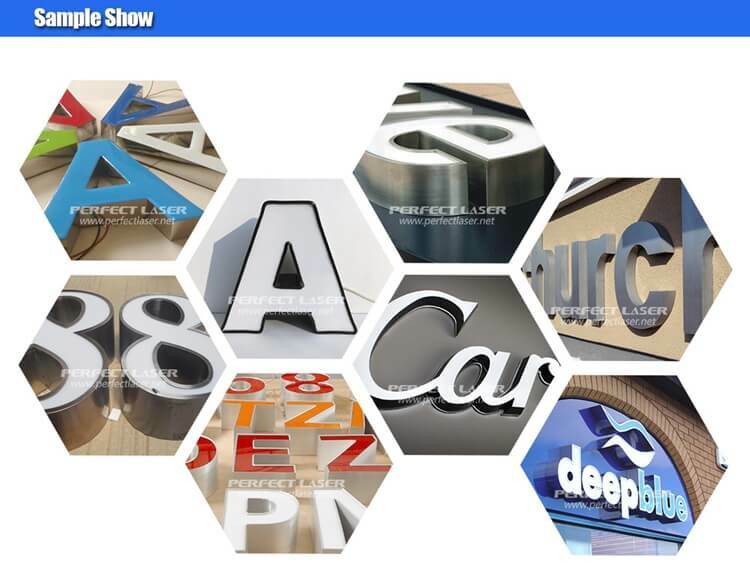 The task was very difficult, as my company’s mandate was to acquire letter bending machines which can simultaneously process aluminum, stainless steel, and iron profile. The task became quite strenuous as I was searching fruitlessly and was unable to find a machine as per my Company’s requirement. 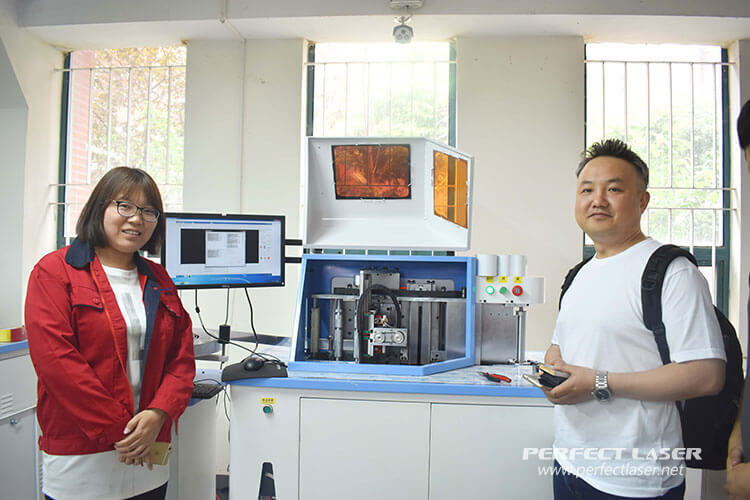 By sheer coincidence, I came across China Perfect laser, which efficiently resolved all my problems.